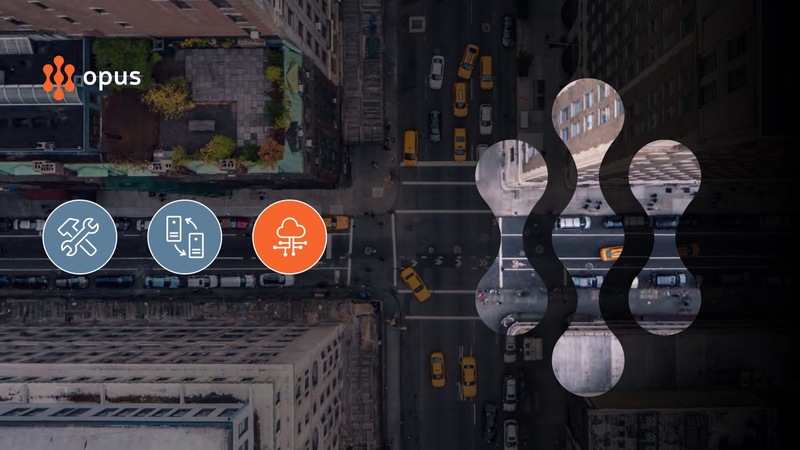 Hot Sauce works with New York-based Opus, a provider of risk management, regulatory compliance and workflow management solutions for financial institutions. 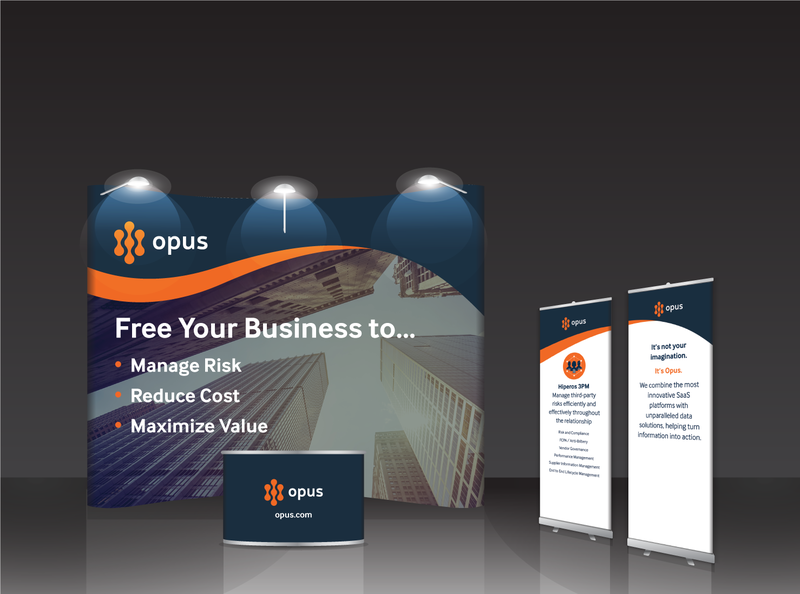 We support Opus with brand definition, design work, collateral, and copy writing. We helped Opus refine and define its brand. We continue to work with Opus as creative partners, providing graphic design. content and marketing support for the companies ongoing initiatives - from trade show booth design to designing and building the company's internal communications Intranet.